I grew up singing it: “Take time to be ho—-ly . . .” I remember thinking, “Aw, MAN–this is taking forever!” As an angelic-faced kid, I’d glance down to see how many more verses of this torture would be inflicted. As an irascible adult, I’m painfully aware it’s now necessary to make time to be much of anything. Life’s onramp seems to grab the soul, hurling us into the day’s whizzing, spinning maelstrom of schedules. To dare to take time for anything not planned earns resentful, disgusted glares by the milling herd waiting to crowd past. I stopped scrubbing so abruptly I almost got soap in my eyes. Shaped moments, hunh? The only time I’d run across ‘shaped’ was in ‘shaped charges’. A shaped charge is defined as an explosive charge the energy of which is focused in one direction so that it usually achieves an armor-penetrating effect. Zeroed in on that phrase, ‘focused in one direction’, I did. There’s so much information of mind and spirit flowing on social media it’s easy to slip imperceptibly into a buffet mentality. A little of this, some of that . . . Result: a mishmash of all sorts of religious thought, folded in with equal doses of assorted philosophies until the Word gets crowded out by designer deities. Why do I make time first thing each morning to quell my leash-pulling thoughts, eager to get into each day’s reading and writing? God does a better job of setting my schedule than I ever could. We’ve tried it both ways. His is better. 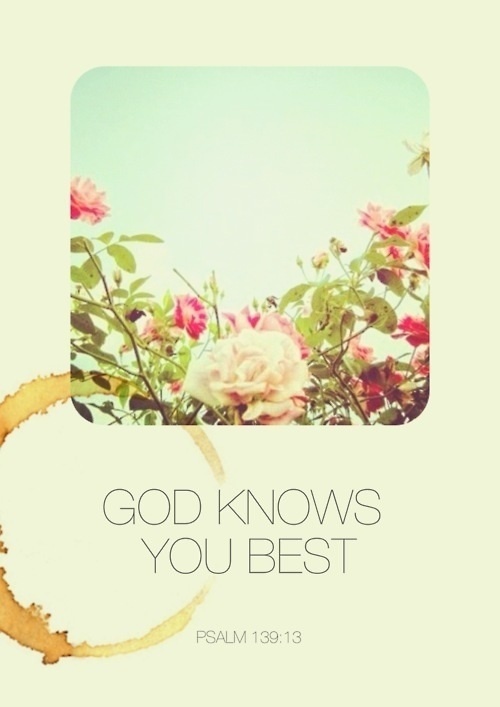 God knows the Great Messer-Upper of My Life better than I. He knows how the GMUML loves to mess with my time and energy if I pay any attention to his random thoughts he LOVES to toss in between mine. That has the same effect as throwing a Dollar Tree crescent wrench under your lawn mower’s spinning blade. All sorts of interesting, unexpected results and crazy sounds occur. One. Not several. Not scads. One direction. Yeah. That works for me. Having issues finding time to stuff some devotional quiet time into your day? You’ll never find it. You need to make time for it. And those moments need to be shaped ones, aimed only at God. Even if there are only 15 or 20 of them, you’ll find those shaped moments making a bigger diff in your day.